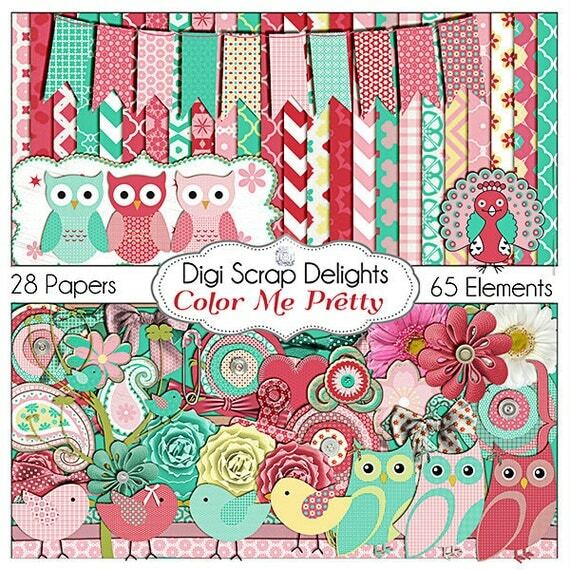 Color Me Pretty is a new owl and bird digital scrapbook kit in delightful colors. 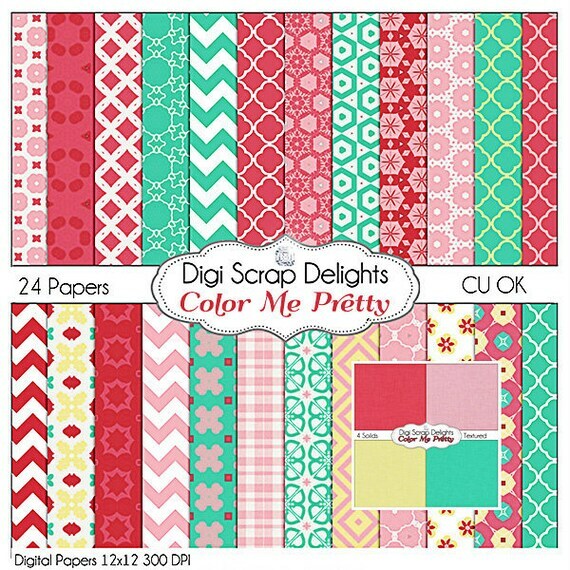 And I have a few digital scrapbooking freebie clusters for you below. Please leave a comment and tell me what you would like to see the next freebie. A Digital Scrapbook Freebie for You! Two beautiful free clusters made with elements from the Color Me Pretty Kit. I love this kit! So pretty, indeed. Love the colors and the designs. Thank you for sharing. Love this paper pack. Thanks for the freebie! thank you so much for the paper freebie! So nice of you! super cute!! thank youfor share! Thanks so much – really pretty! Thank you so much for the beautiful cluster. Do you make Facebook covers? I’d love to have a beautiful spring Facebook cover. Just a suggestion! How can I get the Color Me Pretty Mega Kit & Digi Scrap Freebie??? I LOVE it! Thanks so much for the kit! I love your work and am a big fan of your digiscraps. This is a great freebie!!! This is such a cute kit, Thank you for the freebie!